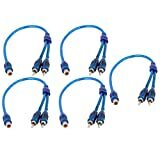 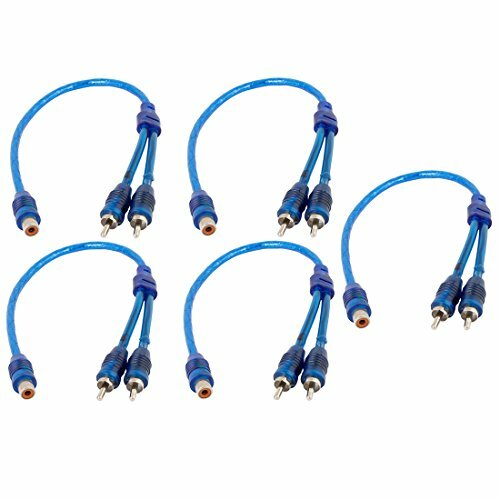 5pcs blue Plated RCA Connector Female to Male Audio Cable for Car.Integrate this RCA Cable into your stereo system to amplify sound quality for a more enjoyable audio experience. 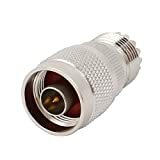 USB Type A Female, Female Connector, Metal Shield, PCB Mount.Good replacement for the old and damaged ones. 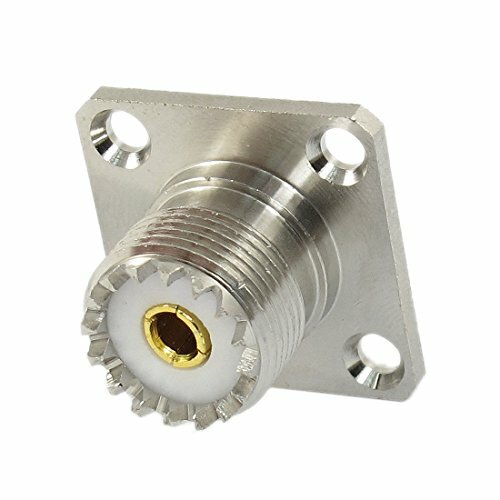 UHF SO-239 female jack, 4 hole panel mounting. Used widely for radios, public address system, audio, video, mobile radio and test equipments. 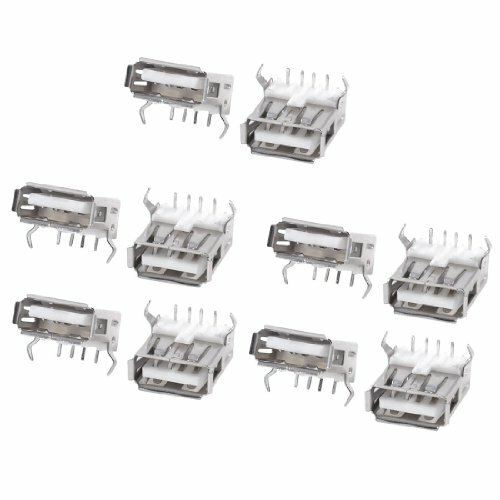 Features double row, straight mounting angle, male pin header, electronic component. 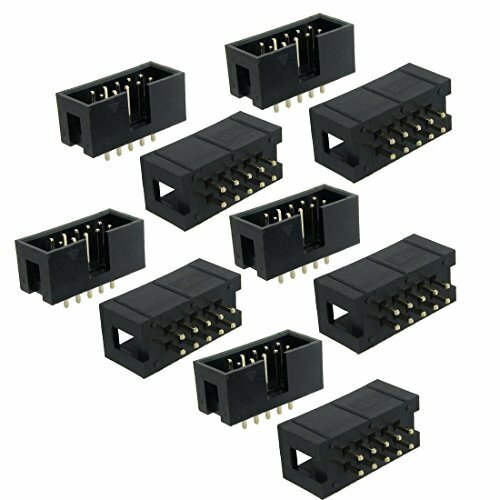 IDC connector. Ideal connector for the PCB board and intergrated circuit, used widely in the computer, breadboard, LCD, TV and other home appliances. 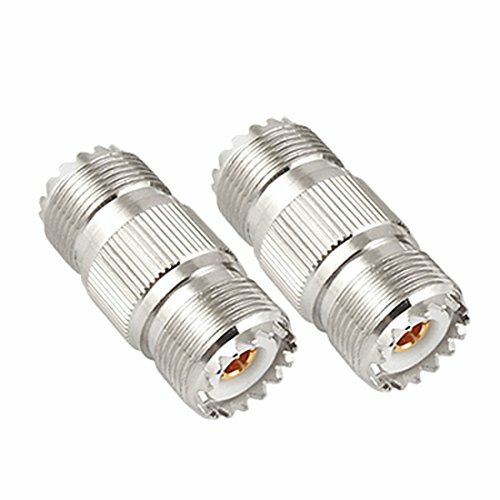 S0-239 UHF female connector.Used for connecting two PL-259 connectors together. 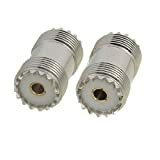 N Male to UHF Female, also is called a N Male to S0-239.Used for connecting a PL-259 to N Female jack .Widely used for Antennas, Broadcast, Radios, Telecom, Coaxial cable, LMR, CCTV, microwave applications and digital communication system requiring high performance. This is Non-OEM product, Cable Only! 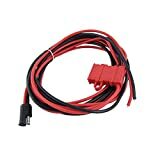 This power cord cable is a great replacement for your broken or damaged one. 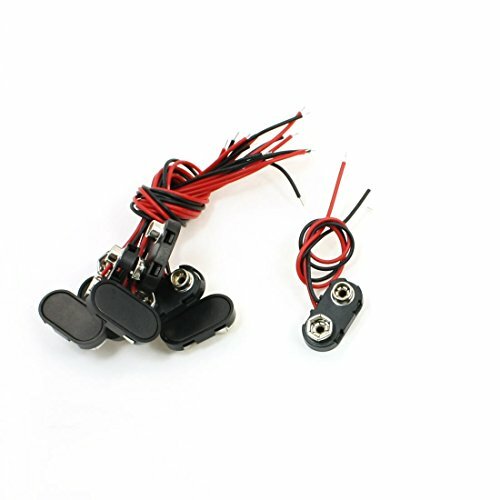 Designed with 3 meters length, and compatible with Motorola Maxtrac GM300 Series. 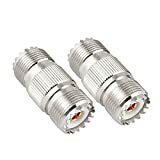 F Type Female to RCA Male Connector.RCA Male Connector on one end, F female Jack on other end. 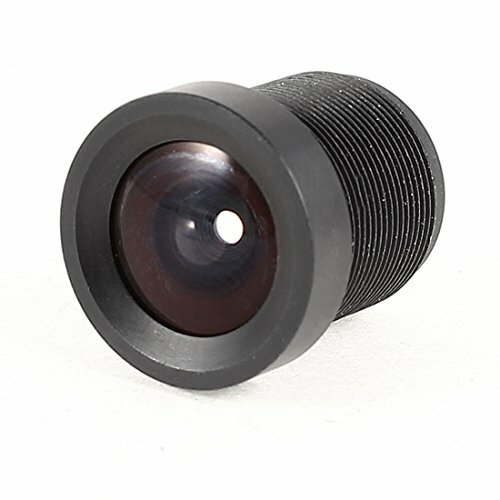 Specially designed 3.6mm CCTV Camera Lens can be used on any standard body camera with CS mount capabilities.It gives you the widest field of view image available with a CS mount lens.It is ideal for use in bars, shops, parking lots, houses and warehouse, etc. 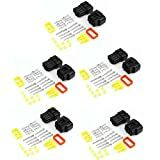 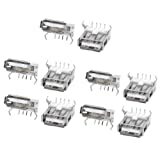 10 pcs 9V wired battery clip connector, features hard plastic shell, T type, 2 wire connection, black red in color.Simple operation, compact size, ideal replacements for replacing your old or damaged ones. 8 Way/ Pin sealed waterproof connector kit 2.3mm terminal heat shrink come as shown!! 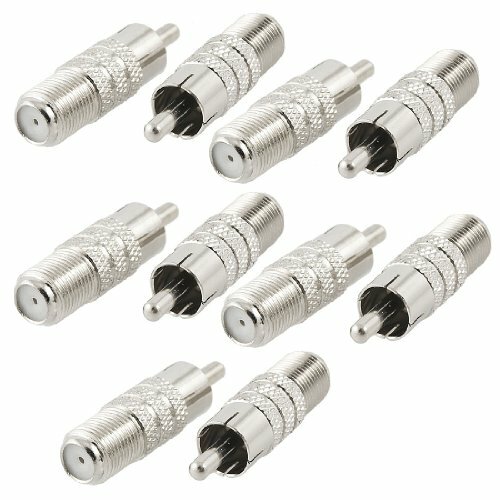 !These should fit 11-21 awg wire and smaller.These will work great for many different like motorcycle,scooter,car,truck,quad,ATV,UTV,go kart golf cart,trike,caravan,marine,iet ski,boats,etc.